Mr Musk is having a hard time, and even though I have great appreciation for his making engineering look cool again, I won’t relent as I believe his efforts are misguided. Today, I’ll talk about Hyperloop. While in Europe high speed train are usually connecting large cities which are far apart (basically, all major capitals are less than 3hrs away), they can be used for much shorter distance. 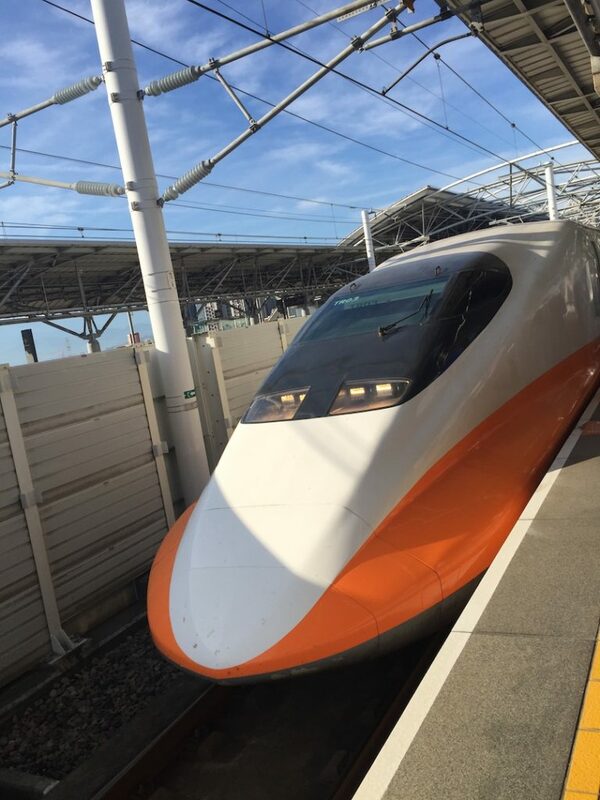 I went to Taiwan past June, and I was amazed by the Taiwanese High Speed Rail system. That’s the same distance between Berkeley and Stanford, which takes 50 minutes to cover with no traffic (public transportation is more like 1h20 and utterly unpleasant.) Silicon Valley luminaries should take notice. 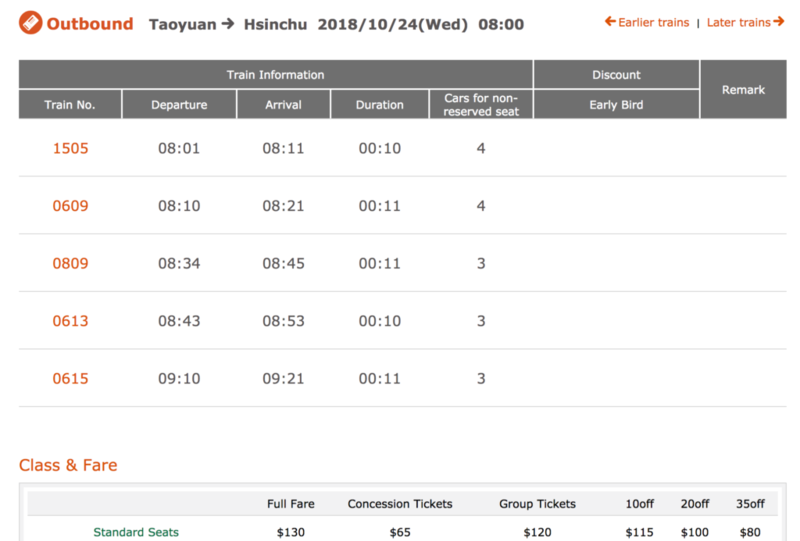 Oh, and it was a private investment; it costed US$18B, and now reaches almost 90 per cent of Taiwan’s population in just over an hour, comparable to the projected cost of the California high speed train. I strongly suggest the author to read Marianna Mazzucato’s “The Entrepreneurial State” and subsequent books, where the author explains that a fundamental flaw of research spending is that the value it creates is ill-defined and therefore unable to recapture the economic growth it contributes to create. It is true that recently, progress requires much more resources and is much less visible than it once was, or sometimes taken for granted. Take for example the invention of Erbium-doped fiber amplification (EDFA) by Emmanuel Desurvire. Very few of my readers might know about this arcane technology, but it is behind ALL modern days communication, as it allows the intercontinental transport of information. Another example is EUV lithography, where now the industry is investing tens of billions of dollar to allow to make even smaller microchips, that tomorrow (a year, at most!) will be in the pockets of over a billion people. It is hard to achieve this type of exponential scaling without such a virtuous cycle. This is apparent from the historical example of efforts to make transistors out of a material other than silicon. [For example the] development put GaAs manufacturers in a Catch-22 situation: to fund their manufacturing R&D, they needed robust sales; to get robust sales, they needed state-of-the-art manufacturing techniques to compete against the silicon alternatives, which were constantly improving. The industry was never able to break this cycle, and the efforts to build commercially successful GaAs ICs ultimately failed; general-purpose digital GaAs ICs never became competitive. Finding: Moore’s law for integrated circuits resulted from a virtuous cycle, where improved technology generated exponentially increasing revenue, enabling reinvestment in R&D and attracting new talent and industries to help innovate and scale the technology to the next level. Things are very hard, because we push science to the very limits of nature. We can detect gravitational waves by measuring deformation of the space time much, much smaller than the size of an proton; we mass-produce transistors that are just over a hundred atoms wide; we send spaceship at the edge of the solar system, we measure the finest interactions in facilities that are larger than some countries. But we still have the impression that scientist are loonies with no sense of purpose. All the technology to change the world, say to move to renewable energy, is already available. But we are always looking at the shiny things – cryptocurrencies, AI – thinking they came out of the blue if they haven’t been a breakthrough invented by some easily identifiable genius. The scientists I know are dedicated and have infinite patience. 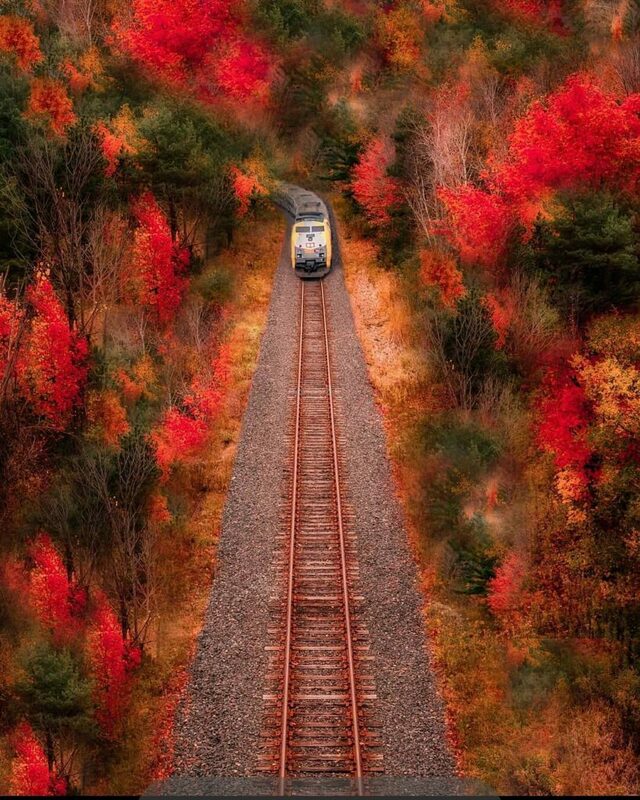 They’ll take the next train if it was it takes.